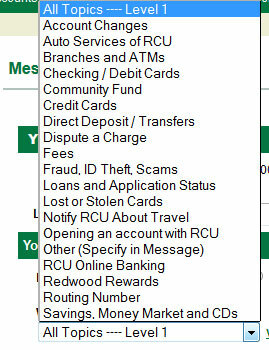 How do I ask questions about transactions in RCU Mobile banking? 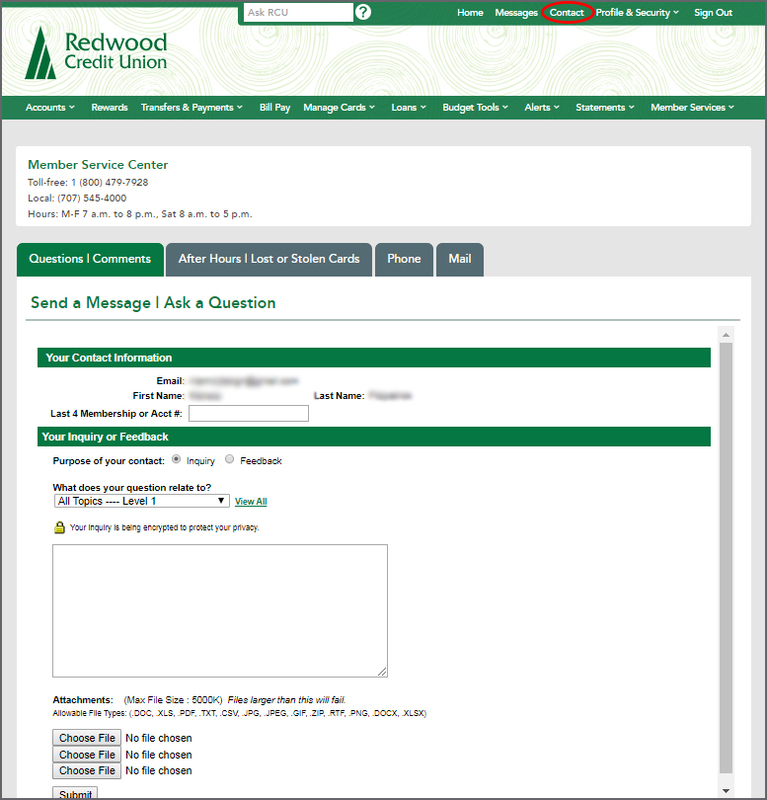 If you wish to ask a question about a transaction, log into RCU Online banking from your desktop computer and follow the steps to send a secure message to RCU. How do I send a secure message in online banking?